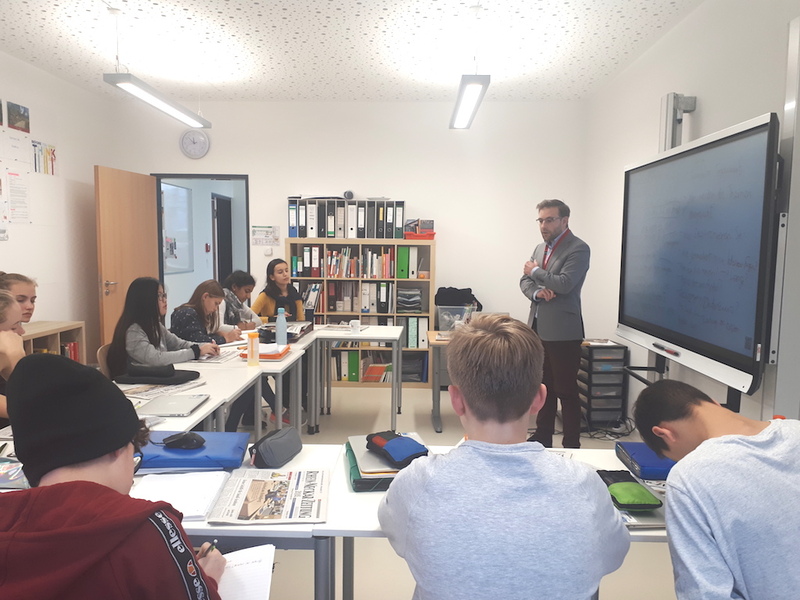 On Tuesday the 20th of November an expert from the Rhein-Neckar-Zeitung came to visit the excited grade 9/10 German Language and Literature class. He was doing his “Volontariat” for the RNZ, which is a type of payed training to become a full-time “Redakteur” or editorial journalist. He spoke to us for more than an hour, and explained, in depth, how the life of a journalist working for a newspaper is like. Describing the exciting experiences as well as the challenges and difficulties of taking that career path. Afterwards he told us a little about how writing articles for the newspaper is done best and gave us a few insider tips and tricks. After answering the many questions that the class had prepared beforehand he gave us some personal advice for our own projects. 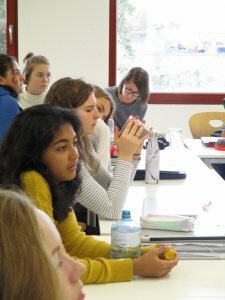 A few weeks ago we have started a so called “Schüler machen Zeitung Projekt” which entails daily RNZ subscription and a newspaper article writing competition where every student is to write an article about something that fascinates the and the best ones will be printed and published in the newspaper! There is also a money- prize for the best three articles from all students taking part in this project. 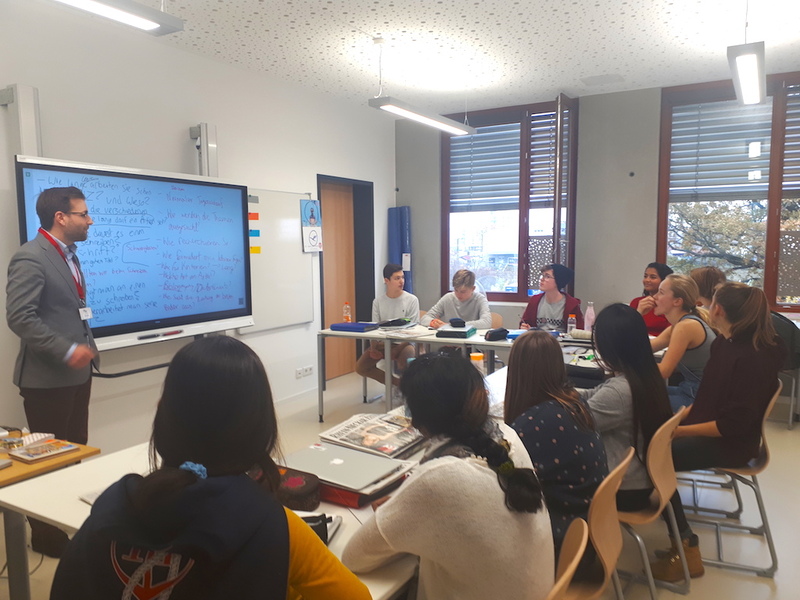 We were very happy to get such a behind the scenes and in depth overview of journalism and writing articles so a great thanks to Herr Jonas Labrenz. Waldpiraten Run Donations – Where did it go? 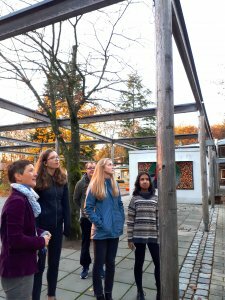 On the 13th of November, we visited the Waldpiraten Camp in Boxberg. If you recall, earlier this school year we had a Waldpiraten run, in which the whole school was involved. We, students and teachers, ran under the hot sun for a few hours and donated money for each lap. 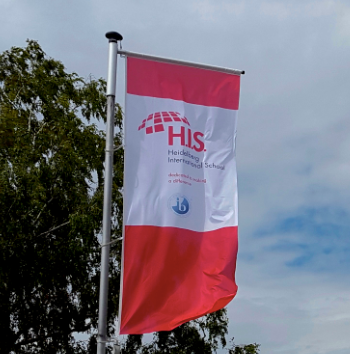 Turns out, we collected 2805.38 Euros , the largest sum ever raised by the H.I.S community. The money was donated to the Waldpiraten Camp as H.I.S. has done so for years. 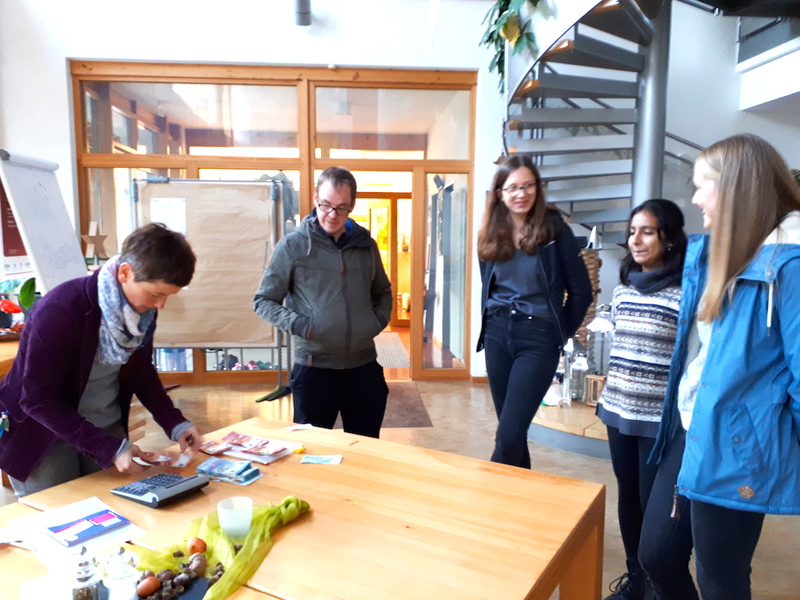 Sonja Müller, the leader of the camp, also gave us a tour of the camp and was astounded by the amount of contributions and was curious to know more about our yearly run to support their organization. 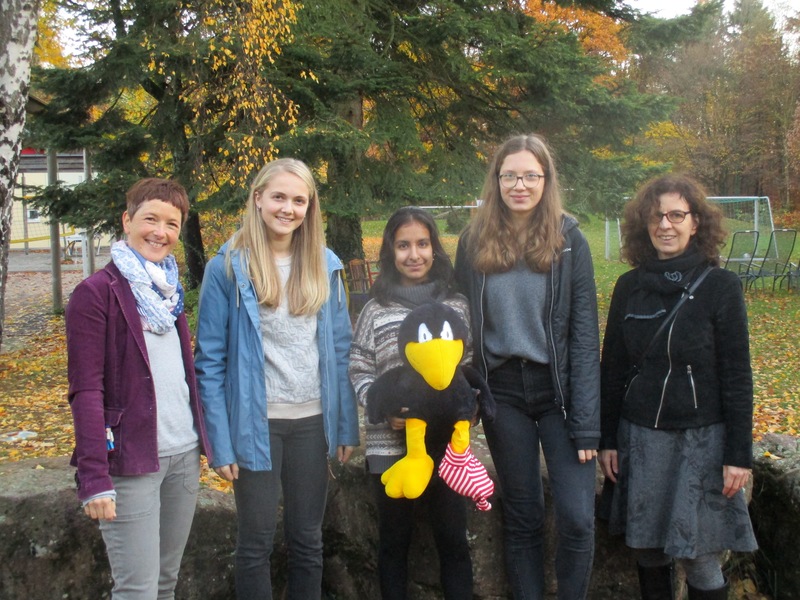 The Waldpiraten Camp is a place where children who are diagnosed with cancer or have disabilities can come together, share their experiences, and have a good time. A certain number of children join the nine day camps throughout the year, however mainly during summer months. They also have the chance to bring their relatives on specific weekends. The whole camp operates on government subsidies and donations similar to the one our school gave. The money we donated, according to Sonja Mueller (one of the social education workers at the camp), can pay the full stay for two children at the camp. The organization emphasizes that all children taking part in the camp will be able to share the same experiences, as the different activities they provide have been adjusted to all conditions. For example, at the camp they have an adventure park in the trees where all the children can take part and climb along the obstacles. Certain obstacles that attach to platforms are constructed in a way that children in a wheelchair can also have the chance to participate and experience being high up in the trees. 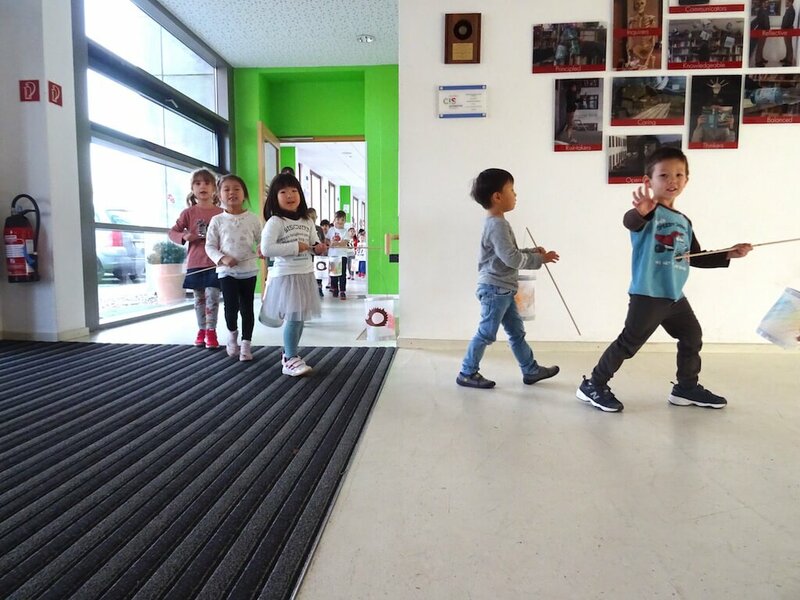 Sonja Müller, told us that there are also other exercises they perform on a rock climbing section, where the children that can see have to cover their eyes with a blindfold and then try to climb up the wall. It is important for some of those in the camp that are not blind to understand how difficult it is to do certain activities and also have the chance to experience it for themselves. By the end of their camp, the children end their exciting nine days with a disco party, which they all love to take part in. The camp, organization, and facility is truly another home for the children, that allows them to feel comfortable and at the same time, develop new skills through a variety of activities. Thank you, H.I.S. community, for being “dedicated to making a difference” over the years by supporting the Waldpiraten organization and giving opportunities for children to go to the camp. Comments (0) | | Categories: Field Trips, Making A Difference, We are IB Learners! One hundred years ago, the Great War ended on 11th November 1918. This year also marks the centenary of the November Revolution in Germany. On the Thursday, 15th November, members of the school community gathered for the H.I.S. World War One evening. 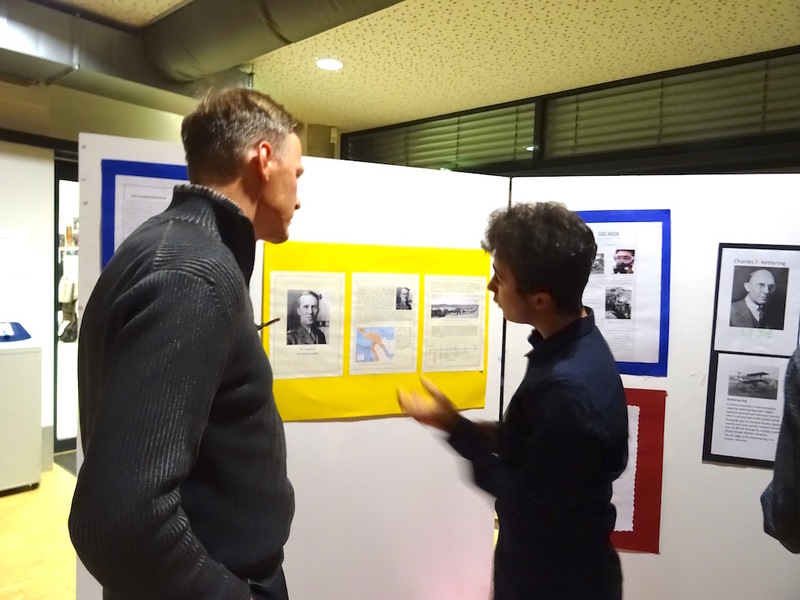 As part of a major collaborative unit in I&S, Science, English and the Arts, students explored the First World War from various different aspects and parents and students had a chance to experience the work of the grade nine and ten classes during the evening. Student work in Grade ten showcased major personalities of the Great War, including politicians, writers and scientists such as Ted Hughes, Bertrand Russell and Marie Curie, as well as work on scientific inventions made at the time and their latter developments. 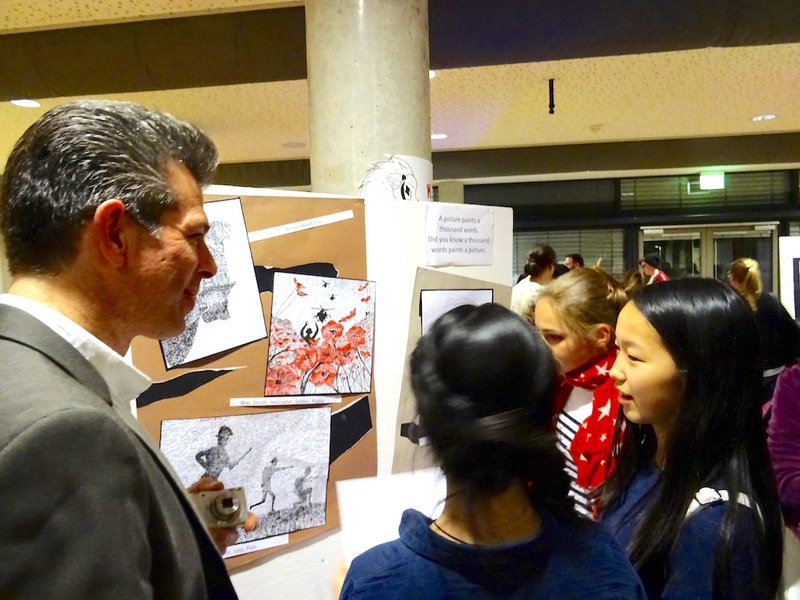 There was a beautiful display of student art work that related to the theme of the evening. 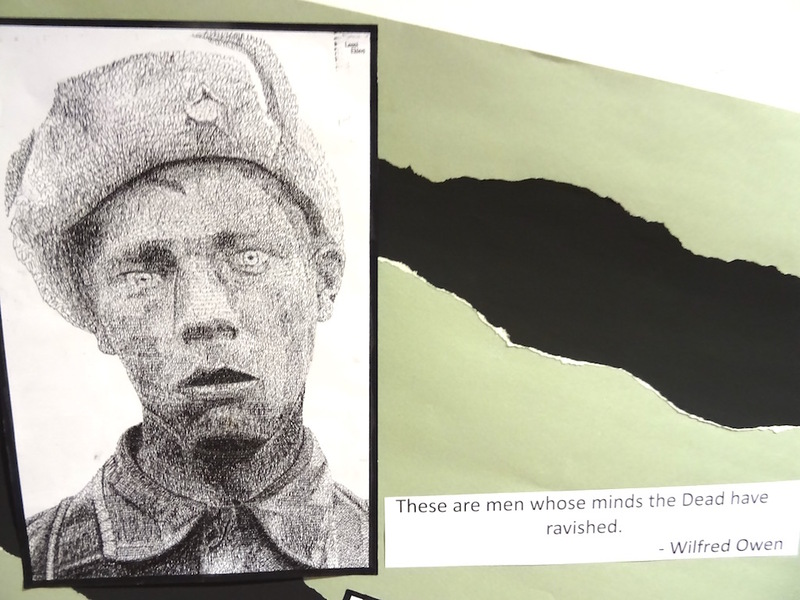 The drawings made in art class related to the effects of the First World War. Periodically during the evening, Grade 10 students read out war poetry and Grade 9 students their short stories. Their creative writing work was also on display. 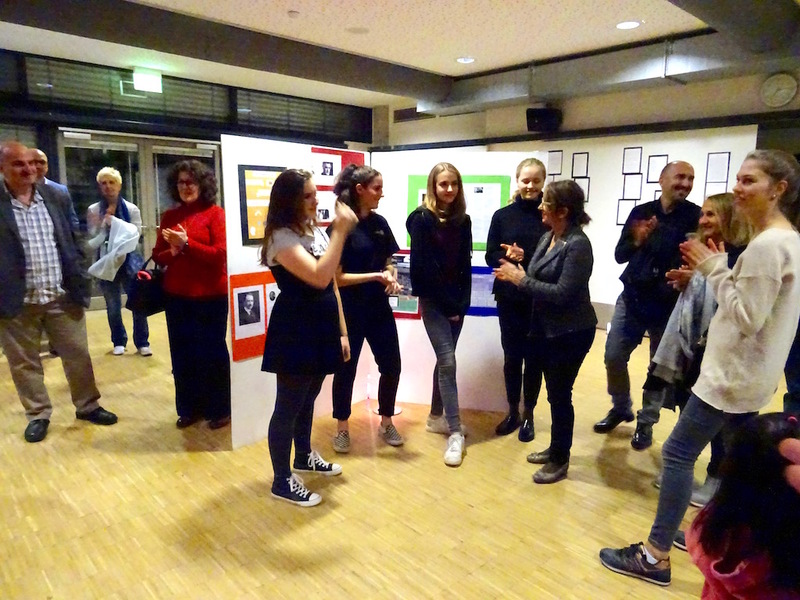 While many of the poems were written by the students themselves, among the better-known pieces of classic war poetry read out loud during the evening was Wilfred Owen´s Dulce et Decorum Est. Special thanks to the PTG for providing the snacks for the evening and also to the Grade 12 students who helped produce the advertising posters and who organized the catering during the evening. As the sky turned blue and then almost black, students, parents and staff members lit candles for a minute of silence for peace and remembrance. This quiet peace demonstration was one of the enduring memories of the evening. Text by KG and SAB. Dr. Chirojit Mukherjee, chairman at the Heart Center Karlsruhe, was their distinguished guest speaker. 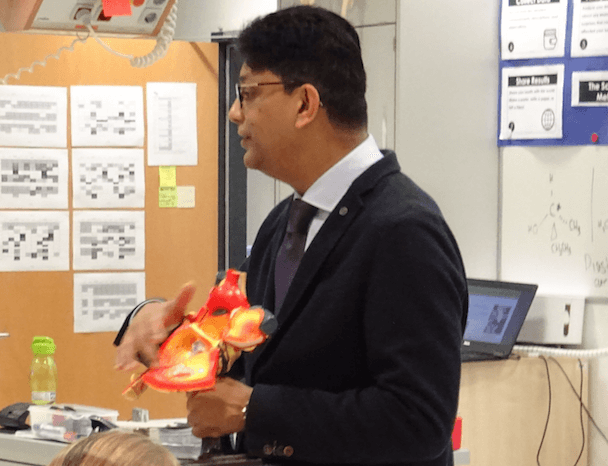 Grade 7 students had the chance to increase their knowledge of cardiology and to prepare for the task ahead. The students plan to create a book suitable to inform Primary School students about the processes in the heart and heart diseases. Many thanks to Dr. Mukherjee for his visit to H.I.S. Grade 7 students have been learning about the Respiratory system in Science lessons. 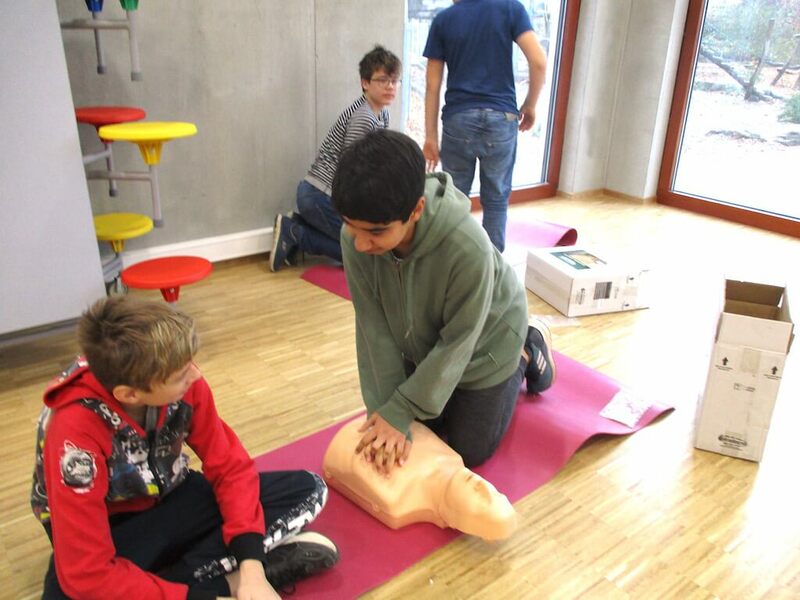 As part of this unit they have completed some First Aid training to supplement their knowledge and understanding. 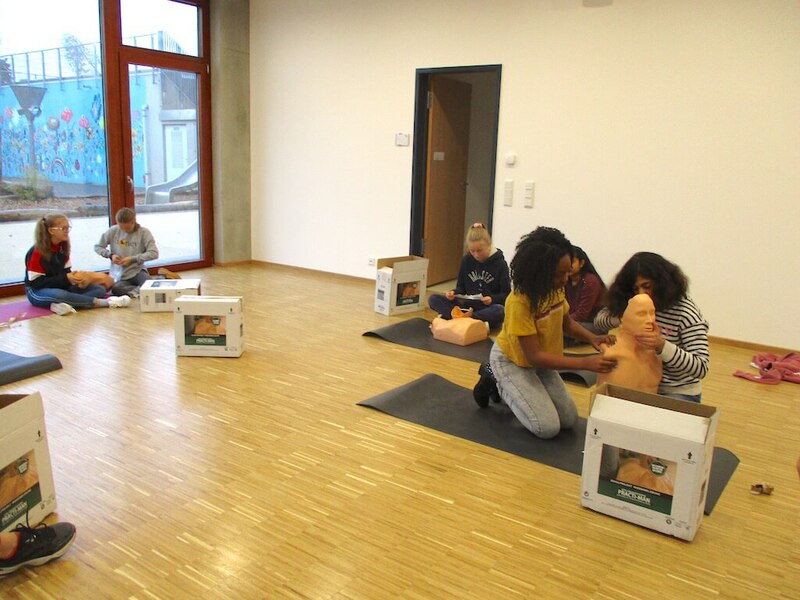 Specifically, students have learned the procedure and techniques on how to perform CPR and resuscitate people. This is a really important skill that more people should have. The students of Grade 7 will repeat the training later in the school year. They were very motivated and keen to learn during the session. Well Done! 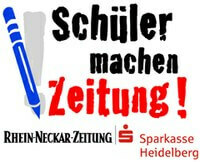 This has been a project that has taken place for the past 10 years, supported by the Rhein Neckar Zeitung. 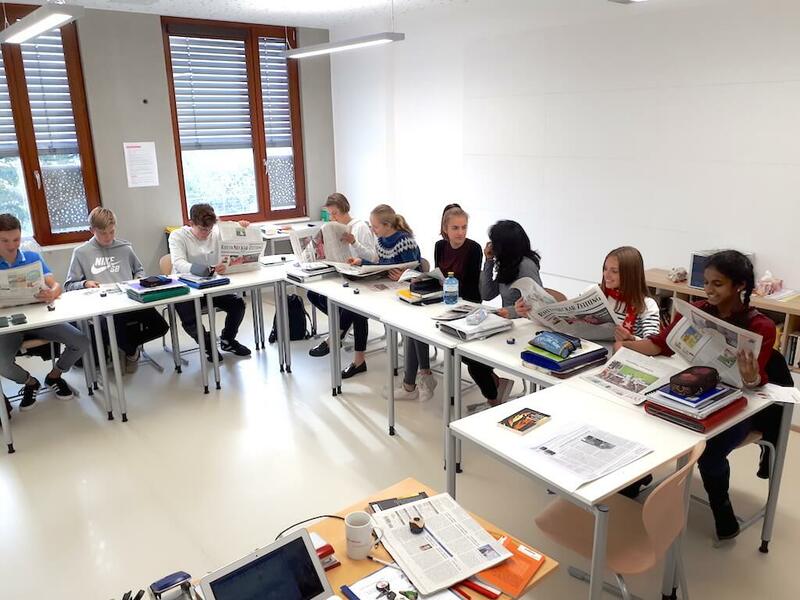 It lasts until the winter break and in this time, we learn about the structure of a newspaper as well as the process behind the articles that are published. The RNZ send daily newspapers for the entire class to help encourage the study. They are also hosting a competition in which 23 classes will be participating to win first place with the prize of 300 euros. During this project the students not only learn about the world around them, but also learn about the effort that goes behind each article and the overall creation of a newspaper. 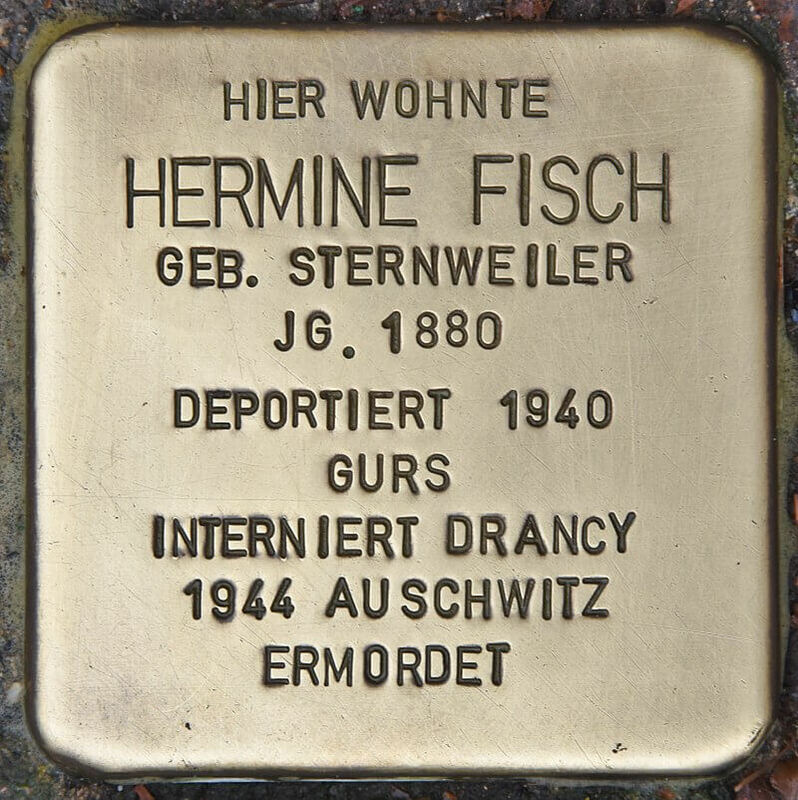 Something that we found interesting was that Frau Himmelheber, a member of the Stolpersteine Initiative, Heidelberg talked to the students of Grade 10 on Thursday last week. 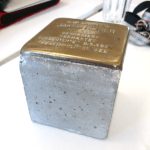 The next day, as we were reading through the newspaper, a student realized that there was an article based on the Stolpersteine, which was quite interesting as they had just learnt about it the previous day. The picture above shows the first day of the project as we looked through the newspaper, and talked about our first impressions. 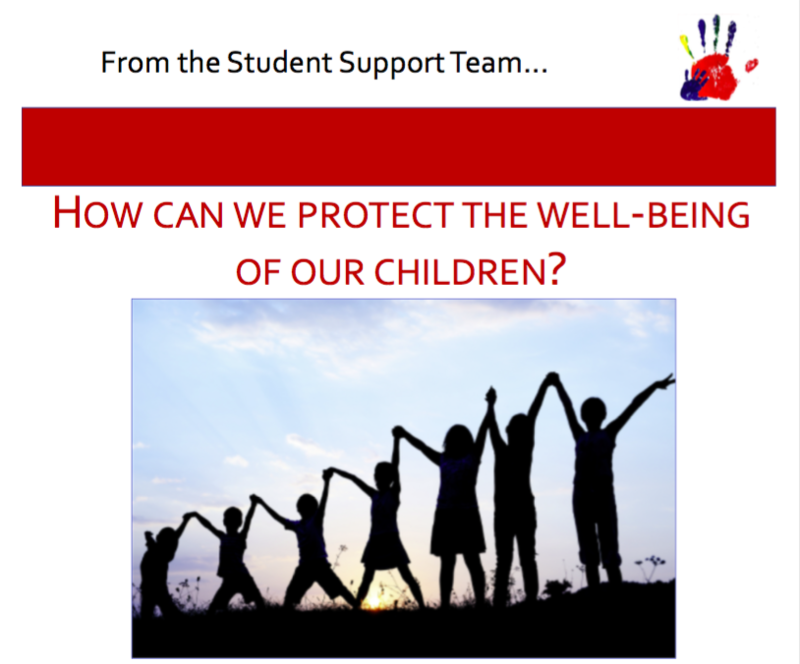 We also read the winning article of last year’s project, written by a student of the English Institut, Heidelberg. Looking at this gave us a general idea of how we would write our articles this year for our final project.The final goal of this project is for us to be able to write our own articles which then will be sent to the RNZ for the competition, with the possibility of being published as well as winning the prize. 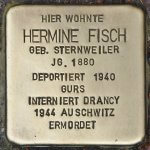 Have you noticed the small “stumbling blocks” in the pavements around Heidelberg? Do you know much about them? 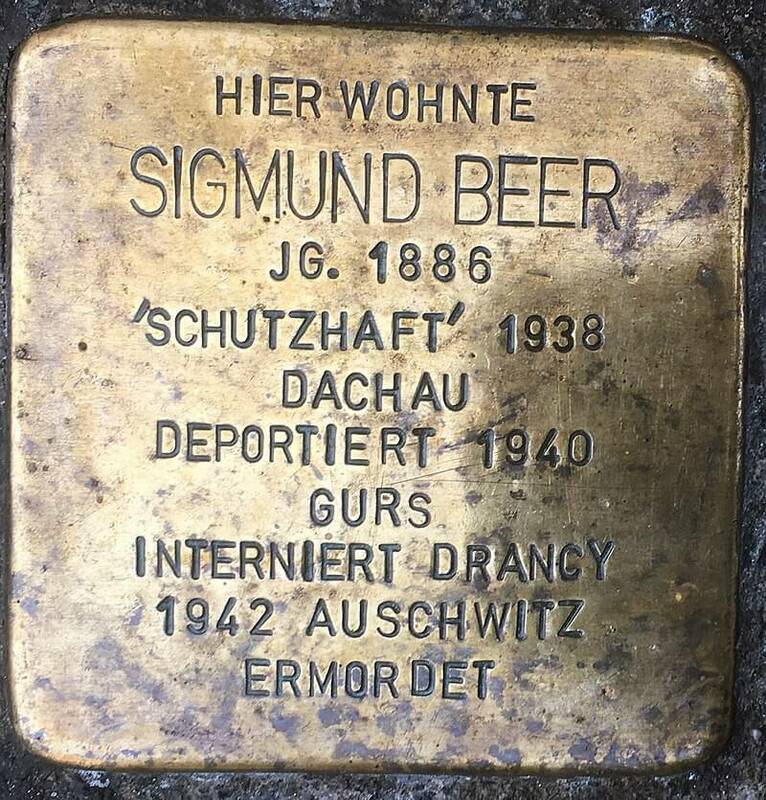 These blocks, or “Stolpersteine” as they are called in German, are part of a German (and beyond) art project launched by Gunter Demnig in the early 90s to commemorate the victims of National Socialism. 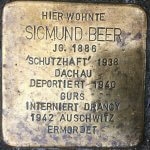 These blocks are placed in front of houses from which people were deported in the 1930s and 40s. On Thursday, Frau Himmelheber, a Heidelberg resident and member of the Stolpersteine initiative in Heidelberg visited the Grade 10 I&S class to share more information. She gave us an informative and interesting presentation about the history and purpose of these blocks. 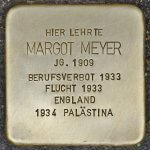 We learned about the victims these blocks serve to remember as well as the reason they were first conceived as an idea. The blocks are an example of “land art” and aim to allow all people to access them out in the world rather than in a museum. 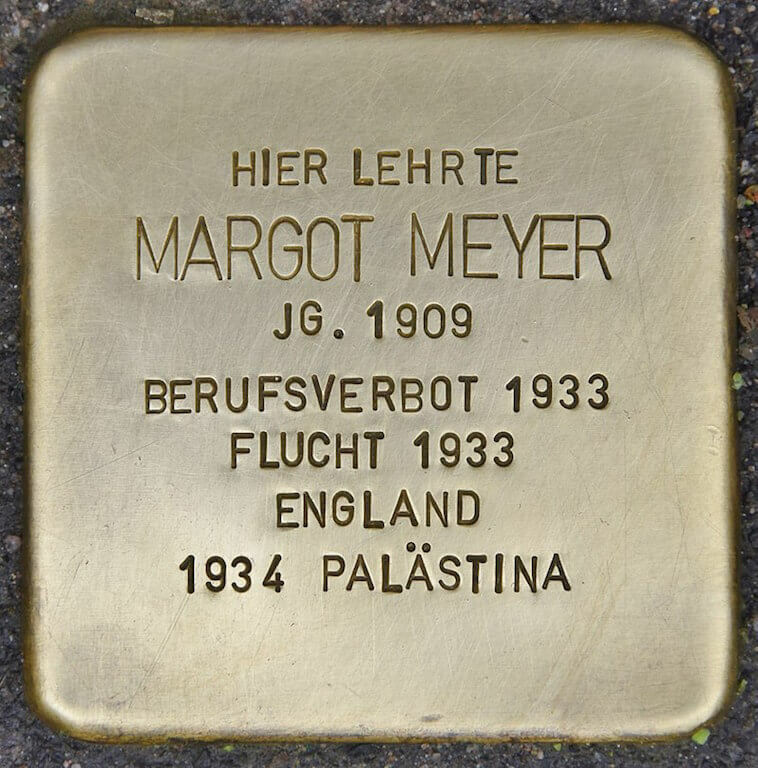 Further, she shared with us that each block costs around 120 Euros to make and that Mr. Demnig still travels to the sites and is present for the laying of the blocks. This visit relates to the grade ten I&S unit International Relations. As part of this unit, the class will cover the Nazi period and the Second World War. The unit will also put emphasis on the role of the international community and efforts to maintain peace. Now that they are more informed about the stumbling blocks, the idea is to engage with this local initiative by taking part in some cleaning of the stones. 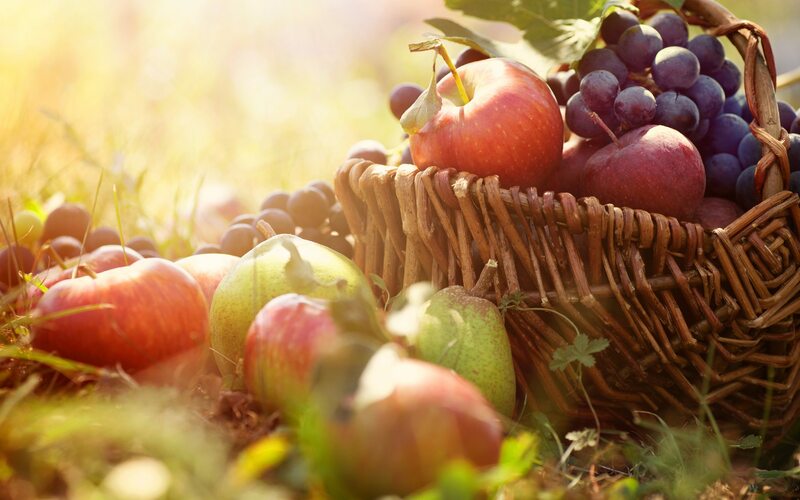 As the initiative is entirely voluntary in Heidelberg, this service project will be a great extension of classroom learning as well as a valuable help to the local community. 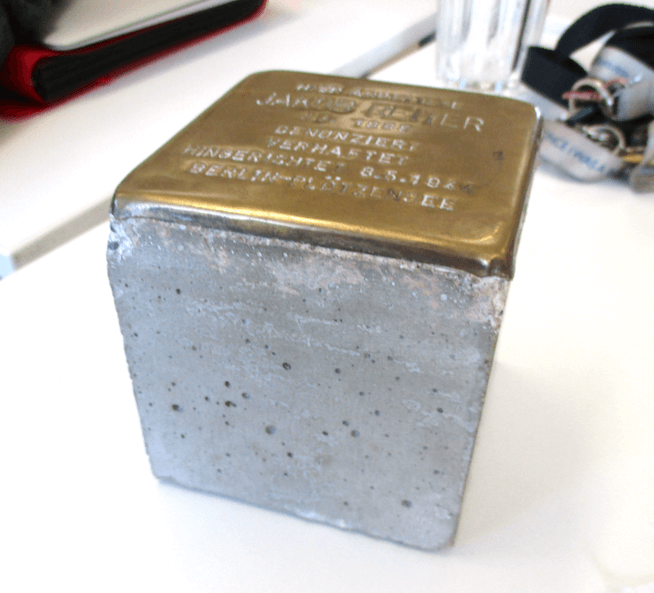 You can find out more about the Heidelberg initiative at http://www.stolpersteine-heidelberg.de/. Frau Himmelheber kindly gave us a book about the stones in Heidelberg, which we will make available in the library. Frau Himmelheber was assisted in her presentation by Frau Kress and her Grade 12 German class who served as excellent translators. Next time you are out and about, keep your eyes open for these pieces of art and gentle reminder of the history around us. 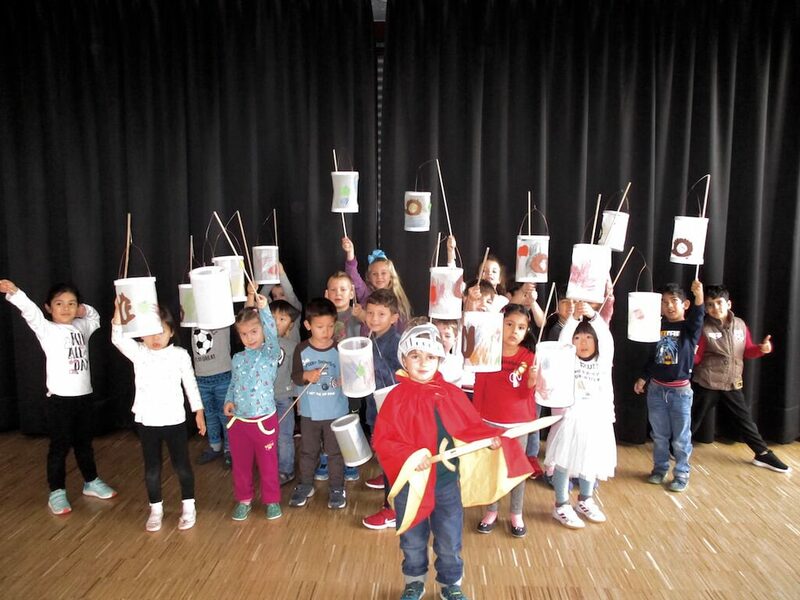 St. Martin's Day Celebration At H.I.S. 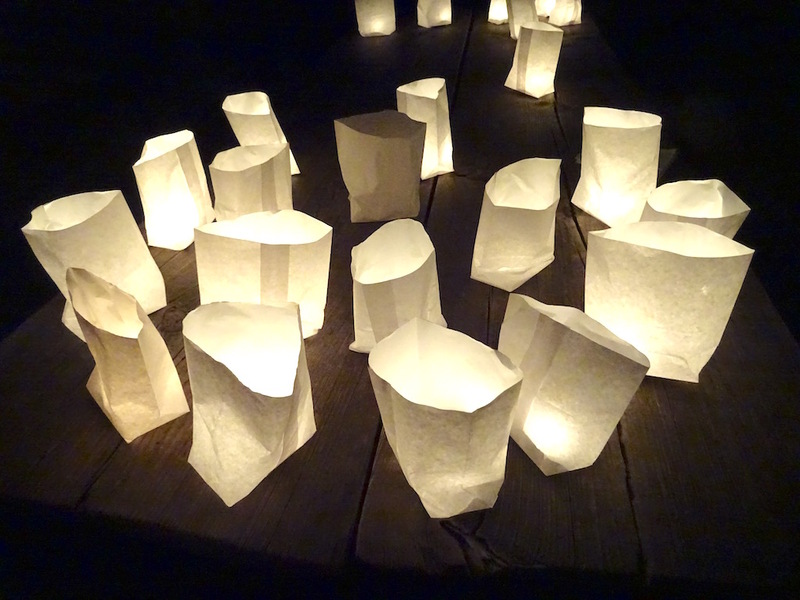 After learning about the legend of Saint Martin, students created their own lanterns during German and ES lessons. 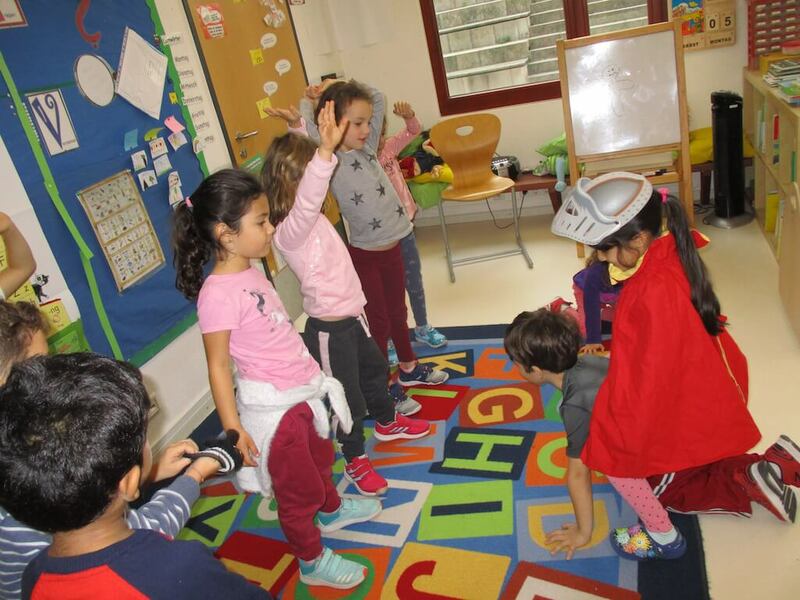 On Friday Early Primary students celebrated St. Martin’s Day. 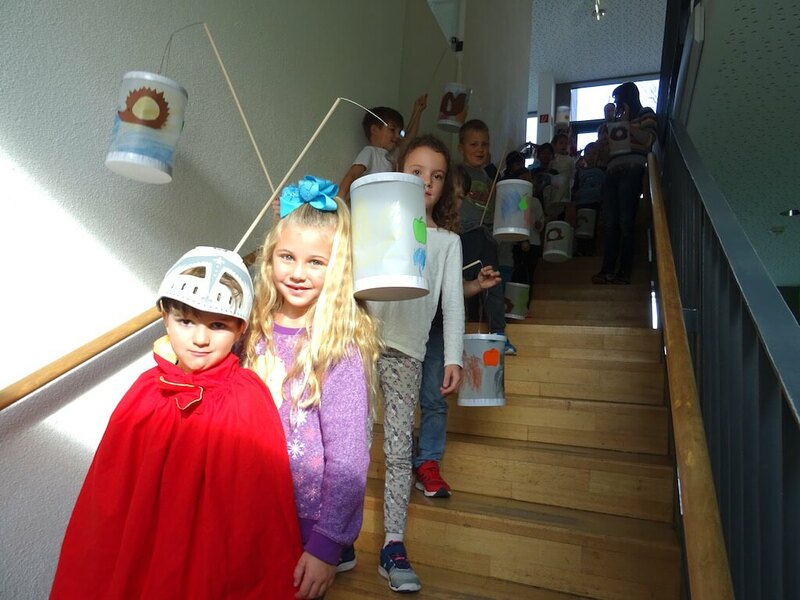 We went on a lantern parade led by our “Saint Martin” through the school and EP students were proudly showing their lanterns to the older students while singing “Laterne, Laterne, Sonne , Mond und Sterne”. 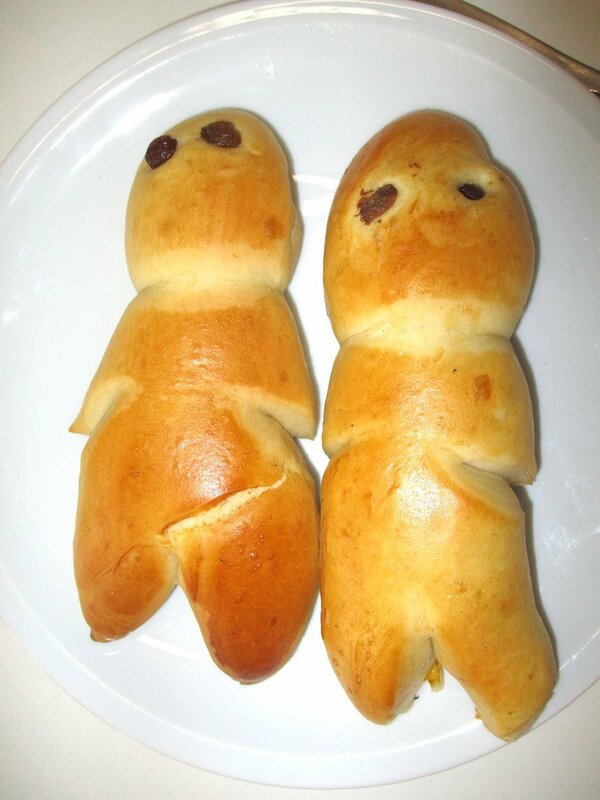 Afterwards the students shared some delicious St. Martin’s Men made out of dough. German children call this special treat Martinsmann, Stutenkerl or Weckmann, depending on which Region of Germany they are from.